On Monday, October 2nd, former first lady, Patience Jonathan, released a statement in which she accused the anti-graft agency of witch-hunting her and her family. 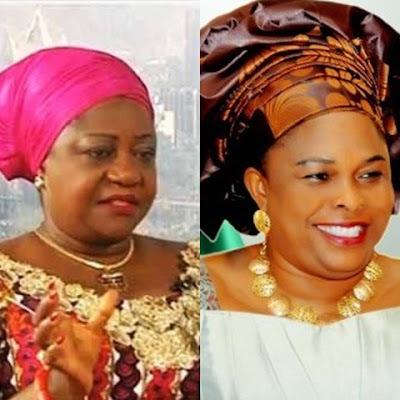 In the statement signed by her chief press secretary, Belema Meshack-Hart, Mrs. Jonathan said she is the most vilified first lady in the history of Nigeria just because she campaigned for her husband in the 2015 general elections. Mrs. Jonathan in the statement, asked President Buhari to call EFCC chairman, Ibrahim Magu, to order. Read here.